RAI manages your needs for quality erection services with safety being our number one priority. RAI is known throughout the industry for meeting or exceeding the most demanding schedules, while never sacrificing project safety. We approach every customer and project with a spirit of partnership as we endeavor to be an essential part of your project's success. 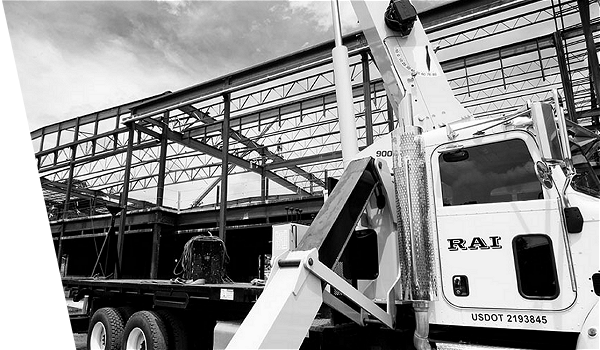 Whether using our in-house crews or partnering with the industry's top steel erectors, RAI manages your needs for quality erection services with safety being our number one priority. RAI crews are well experienced in both structural and miscellaneous erection services. 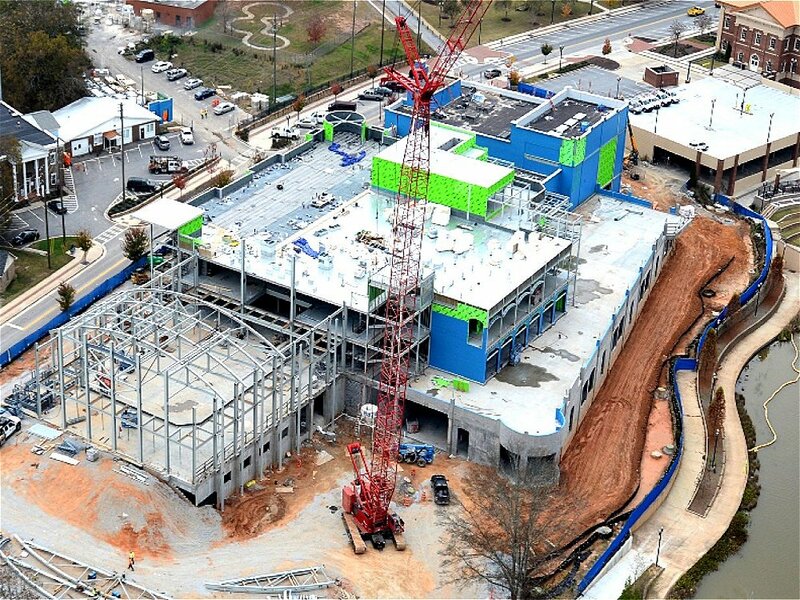 RAI is a leader in industrial construction, steel fabrication and erection, and most of all, client satisfaction. RAI Industrial Fabricators is committed to serving Fortune 500 companies and others with complete solutions to their construction needs. RAI strives for positive company growth while developing long-term relationships with quality-oriented people as we deliver projects with safety, quality, integrity and results. As you get to know our company, we are confident you will find each RAI employee to be fully committed to your satisfaction.